I would like to take a moment to share a few recent success stories from my former clients. This list is by no means exhaustive and if I haven’t included your publication, do give me a nudge and I’ll include you in the next update. Here’s to all those I have worked with and all of your successes. These are just a few of them. 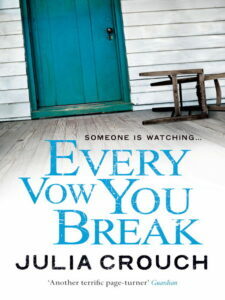 I’m really looking forward to reading Julia Crouch’s latest novel ‘Every Vow You Break’. I’ve been thrilled to witness Julia’s success and this novel looks every bit as gripping as her first, ‘Cuckoo’. 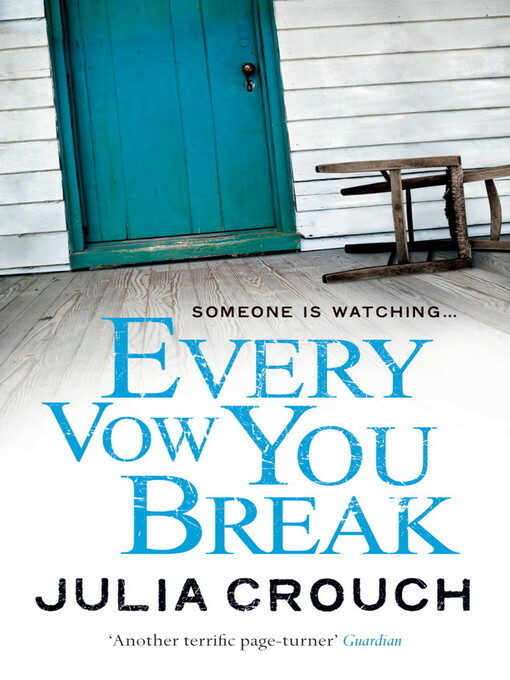 ‘Every Vow You Break’ concerns the Wayland family who leave England to spend a long, hot summer in Trout Island, Upstate New York. Lara, still reeling from an abortion that Marcus insisted on, hopes the summer away from home will give her time to learn to love her husband again. A chance meeting at a party reacquaints the family with Marcus’s old actor friend, Stephen, with whom Lara once had an affair. Lara feels herself drawn towards Stephen and they pick up their secret relationship where they left off. Lara knows she’s playing a dangerous game; what she doesn’t know is that it’s also a deadly one. You can read about the work Julia and I did together here and in a more extensive interview with Julia on The Literary Project. 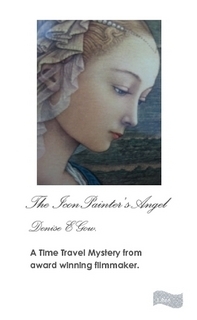 And a third novel is due to be published later this year. Is there no stopping the amazing Ms Crouch? Another member of ‘The Completion Club’, Kirsten Fogg had her essay ‘After the Flood on Harte Street’ – published recently. This essay – about her experience of the Brisbane floods of 2011 – appeared in the magazine ‘Creative Non-Fiction’, one of seven to be chosen from 350 entries. It’s a deeply moving essay about the transforming power of friendship and the impact of the floods – and well worth getting the magazine to read it. Congratulations Kirsten! 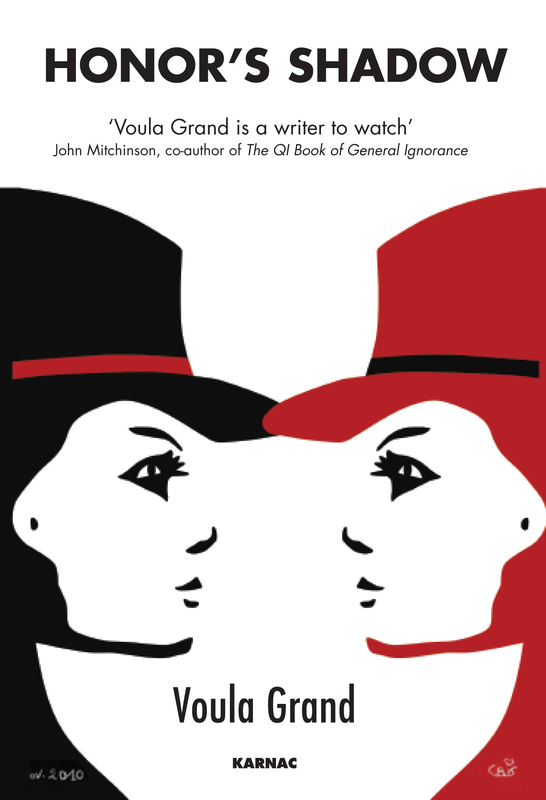 I highly recommend Voula’s work – her psychological insight lends her novels a unique flavour and a real intensity; this is a novel that will remain with you. Obi Abuchi published ‘The Magic of Monday’ a fable that teaches lessons on developing a winning attitude in and out of the workplace. The career advice given is this book is based on real advice and insights gleaned from interviews of more than seventy-five business leaders, entrepreneurs, senior executives, and managers. 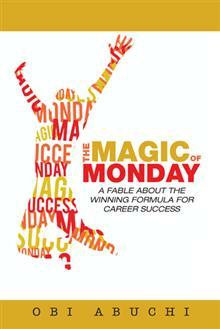 It’s designed to ensure that you never look at Monday mornings in the same way again! Obi also published an article in the Telegraph, based on the advice given in the book. 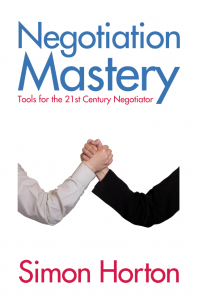 “Want to learn about Genghis Khan’s negotiating tactics (surprisingly win-win)? Want to read what evil dolphins have to do with bargaining? Want to know how Val Doonican’s mum can help you get a better deal? Congratulations to Simon for the excellent review coverage on this book! 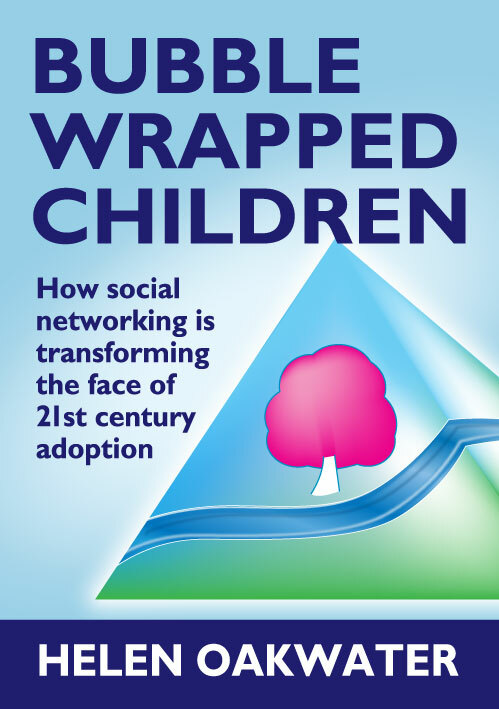 “Numerous reasons cause adopted teenagers to reconnect with their birth family via Facebook, creating new challenges for adoption today and tomorrow. Incorporating theory, practice, anecdotes, metaphors, diagrams, models and case studies, this accessible book, written by an experienced adopter and NLP Coach, clearly explains these complex issues. 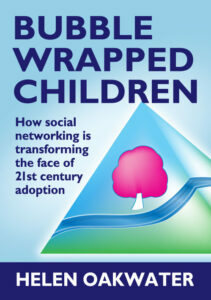 Helen was featured on Sky News talking about the impact of social networking on adopted children and their families. Congratulations to all of these authors and I look forward to sharing more success stories from former clients in the future. 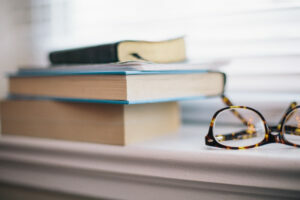 If you’re a former client who has recently published a book, do contact me and I’ll be sure to include you in the next update!